There is an old adage in law which states ‘justice delayed is justice denied’. So how does this saying apply to legal services in regional areas like the Tweed? The most glaringly obvious “delay” is caused by inequitable and delayed access to a district court. To those not acquainted, let’s consider what the district court jurisdiction offers. The district court deals with serious criminal offences, appeals against local court and children’s court decisions, motor accidents and civil claims from $100,001 to $750,000, as well as personal injury and defamation. 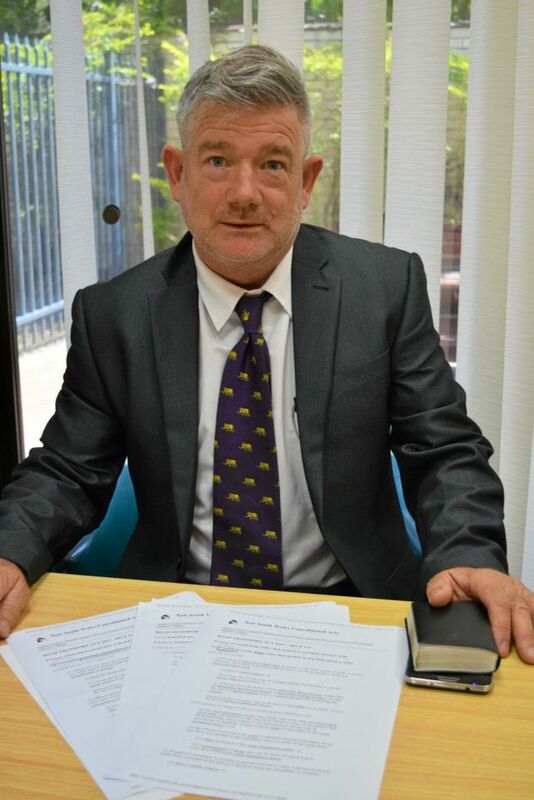 You may be surprised to learn more criminal matters arise out of the Tweed-Byron Police District than out of the Richmond Police District, meaning more Tweed residents are in need of access to a district court than Lismore residents. All the while, pressure generally on the NSW legal system continues to mount. From arrest to finalisation, the median number of days’ delay in NSW District Courts was 427 in 2015, rising to 434 in 2016, and 476 in 2017. Consider the flow-on effect: Each case not only involves the offenders, but police and civilian witnesses, victims and their family. The biggest strain inevitably trickles down to those already marginalised, and contributes to their spiral of re-offending. Thus, segments of the legal fraternity have called for a district court at Tweed for many years. Just like in the debate for a new Tweed Hospital, the surging population in Tweed can easily justify it. So why don’t we have one? The answer is a controversial one. Historically, Lismore was once an administrative hub, a rich agricultural area, founded on a river, with Tweed Heads its “smaller cousin”. Lismore is now arguably in economic and population decline. However some commercial services and political forces remain and,because of those vested interests, there is a lot of pressure to keep everything in Lismore. This results in unfairness to the ordinary people; those who are the actual stakeholders in the judicial system. A district court in the Tweed needs to come sooner rather than later.